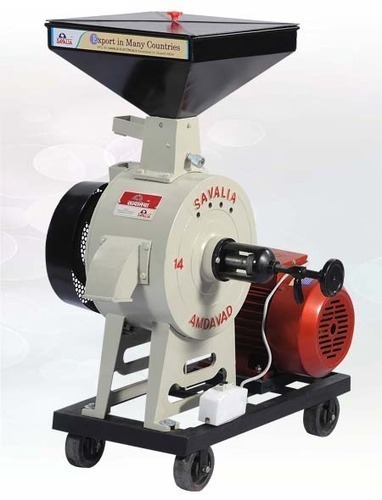 Grinding Capacity per Hour (230 volt) 12 to 20 Kgs. 18 to 25 Kgs. 30 to 45 Kgs. 35 to 50 Kgs. 45 to 70 Kgs.